The benefits of a vegetarian diet for the body and organisms are enormous. Having a balanced vegetarian diet has been shown to lower body mass index and reduce the risk of high blood pressure, cardiovascular disease, stroke, metabolic syndrome, diabetes and even cancer. The consumption of meat in excess has become a health problem, which affects not only people, but also the well-being of the planet. Research shows that agriculture and the livestock industry is the third largest generator of greenhouse gases. However, many do not give up eating meat, fish and poultry. On the other hand, we must not demonize the consumption of meat, since it also has its benefits, such as being a good source of protein. In recent years a new feeding model based on vegeterianism has emerged that is known as a flexitarian diet. Know what it consists of and what benefits it has. 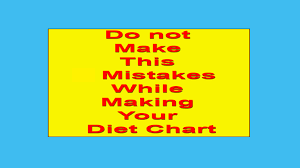 Nowadays, a new diet model has emerged that is based on the vegetarian diet, with the difference of not being as strict as this one. The term flexitarian is defined as the person who can consume meat from time to time, this includes meat or fish. In turn, it suggests an active and purposeful movement away from a heavy meat diet. It is a healthier way of eating, which includes more whole grains, legumes, fruits and vegetables. The main essence of the flexitarian diet, is what its word says, it is flexible. Some say they can eat animal products every day if they wish, however they can only be consumed for dinner. Beginners begin with two days without meat per week and reduce their consumption of the portion of this. The amount is gradually decreased until reaching the expert level, which is five days a week without meat. What can be eaten in the flexitarian diet? Food should be focused on the consumption of fruits, vegetables, nuts and proteins of vegetable origin; however meat can be consumed only in specific cases. While the exact amounts of meat consumption vary, the most important thing about flexitarianism is not how many days without meat you have, but how much vegetarian food you can begin to include in your diet. 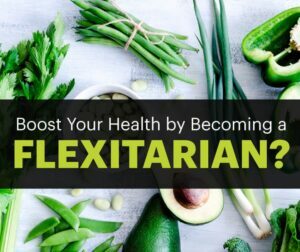 Flexitarianism is not a cleaning plan or a diet; it is about creating awareness that promotes healthy eating habits for the rest of one’s life. Is the flexitarian diet really healthy? The investigations that have been made so far say yes. 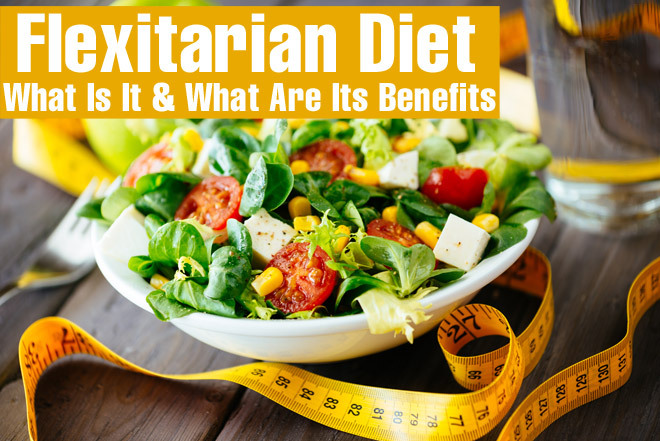 Flexitarians, also known as semi-vegetarians, not only have a lower BMI than carnivores, but also have a lower risk of suffering from type 2 diabetes and suffer lower mortality rates. In general, plant-based diets are considered a basis for reducing the risks of many types of cancer. Plant-based foods have less saturated fat, more fiber and more phytochemicals that reduce the risk of cancer, such as breast, colon or bowel cancer. 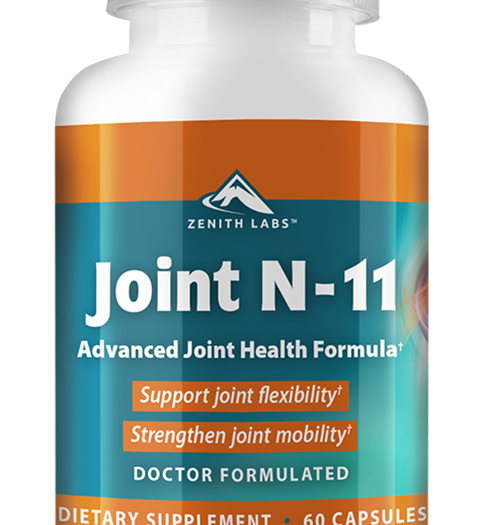 Products of animal origin, on the other hand, can cause inflammation in the body and cause the metabolism to slow down. They can even lower the immune system. Why are not there more people who adhere to flexitarianism? Often this is due to the lack of communication and information about what a healthy diet really is. 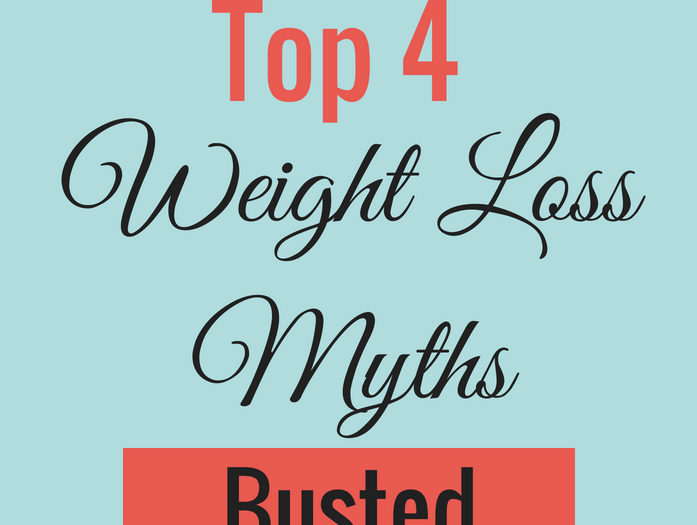 The biggest obstacle is the protein myth. Most omnivores think that they will not be able to get enough protein in their diet without meat in most meals. It is true that extreme athletes and marathon runners do require it because of their over-demanding training (although there are some flexitarians). 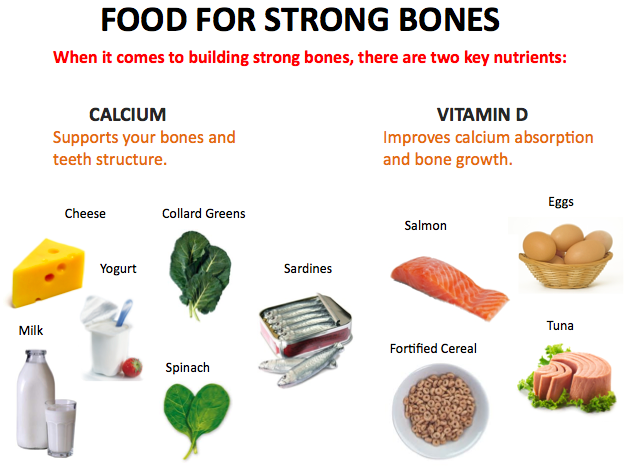 However, most people actually eat two or three times more protein than they really need during the day. How are proteins obtained in the flexitarian diet? How can I start with a flexitarian diet? The defenders of this lifestyle point out that it is not only about eating less products of animal origin, but also about making intelligent decisions when consuming any food. This means vegetables rich in nutrients, fruits, grains and dairy products, as well as unprocessed foods. To begin with, try to easily reduce the consumption of meat, for example for a salad to really fill you up, mix three to four cups of lettuce, kale or arugula with a significant portion of vegetables such as carrots, beets, corn, broccoli, onion, next to a protein of vegetable origin. In addition, you should consume vegetables, such as white beans, lentils, chickpeas. You also have to consume healthy fats from walnuts or nut butter, always in moderation. Do not forget the quinoa, a super versatile cereal that contains a good amount of protein. The Flexitarian lifestyle is attractive for several reasons: it helps you maintain an optimal weight, decreases the environmental impact and can even lengthen your life. Remember that it is not an all-or-nothing approach; instead, like many things in life, moderation is the key to everything. It is always good to see the options that are delivered and which ones are best for you, no matter how small the change is, it is likely to be better than the current standard.